AB Anykščių Kvarcas is the only quartz sand processing plant in Lithuania. The company produces and processes monocrystal quartz sand formed in the Neogene period of the current Anykščiai area 25 million years ago. 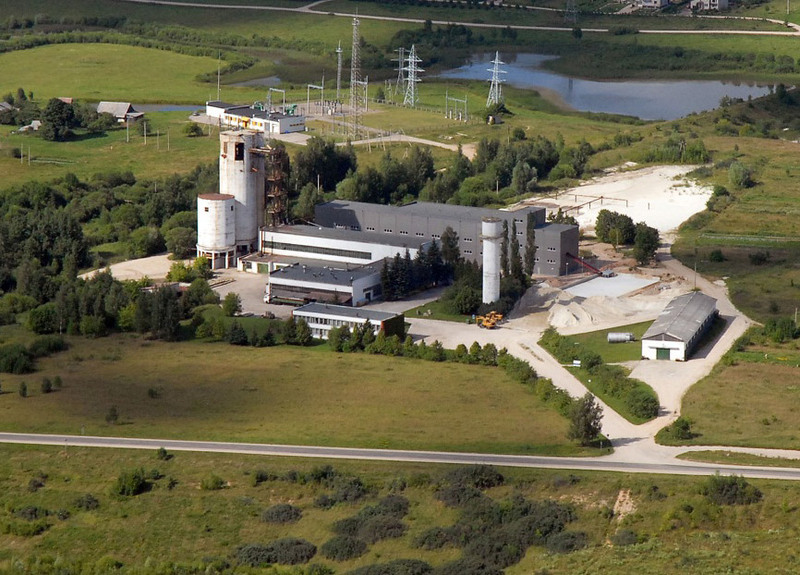 The quartz sand processing history at AB Anykščių Kvarcas began in 1968, when the quartz sand flotation plant was built and Anykščiai factory of construction materials established. Flotated quartz sand was supplied to glass factory in Panevėžys. After the privatization of the state enterprise Anykščiai factory of construction materials, open limited liability company Anykščių Kvarcas was established in 1996. In 2001 it was equipped with quartz sand grinding plant. After installing a separator from German company Gebr. Pfeiffer SE, the company now can produce quartz sand flour with a particle size up to 0.02 mm. In 2008 it built a new modern quartz sand processing line. Silica sand washing and drying lines were installed by the German company AKW Apparate + Verfahren GmbH, having over a century of experience in the silica sand mining and processing industry. After installation of modern technologies chemicals for flotation the quartz sand are no longer used. High-quality output is obtained by a mechanical process of the grains of sand. Heavy metals and organic particles from quartz sand are separated by spiral separators. Production capacity is 120 thousand tons per year. AB Anykščių Kvarcas is a successfully operating company in the Lithuanian and the Baltic markets. The company has 50 employees. Over the years, it excavates and processes about 80 thousand tons of quartz sand. AB Anykščių Kvarcas is a member of the Lithuanian Glassmakers Association.